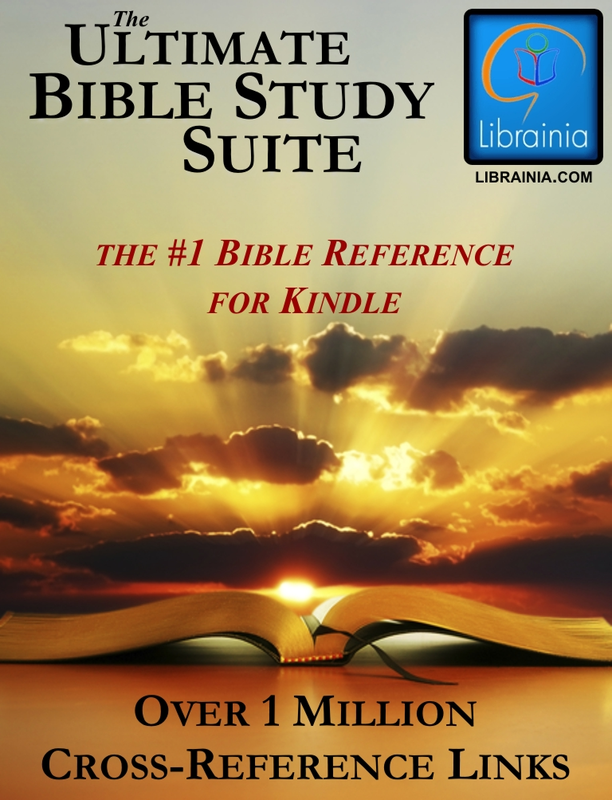 No other collection for the Kindle gives you a better study of the Bible than does this one. 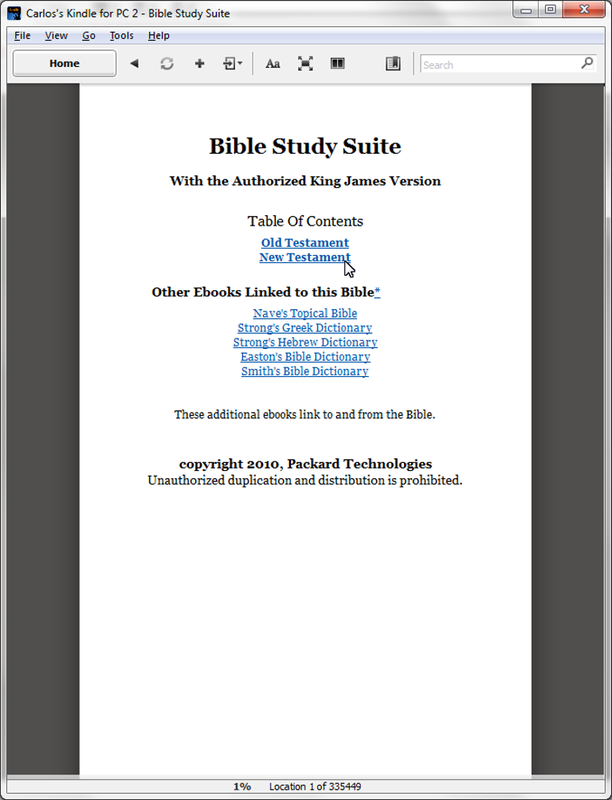 Complete with OVER 1 MILLION CROSS-REFERENCE LINKS the Ultimate Bible Study Suite gives you everything for an enriching experience. 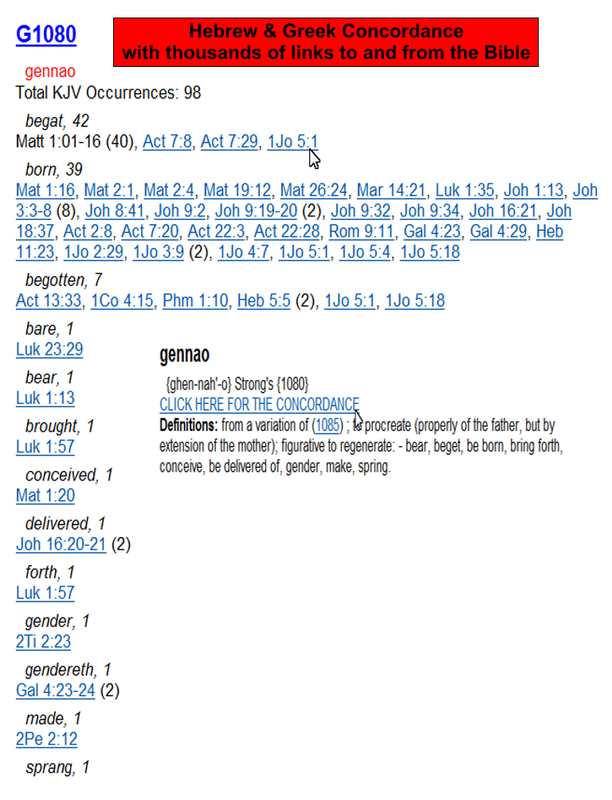 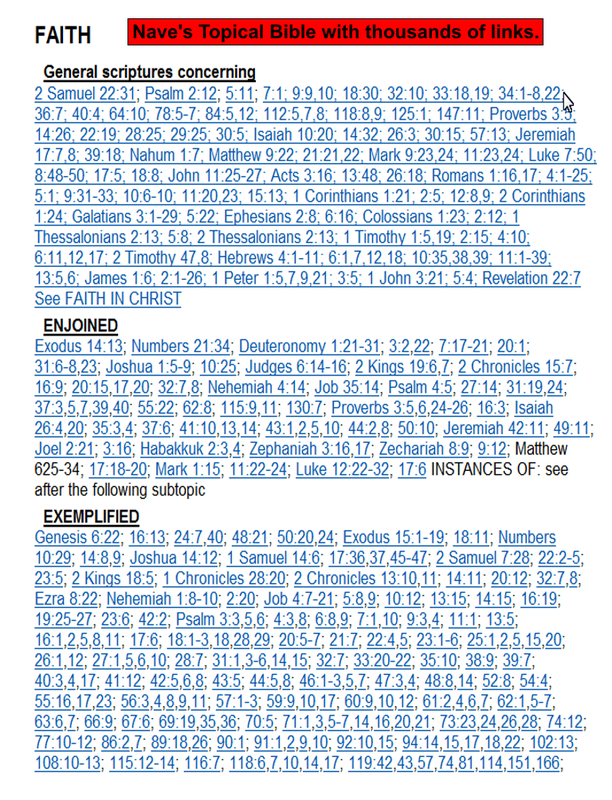 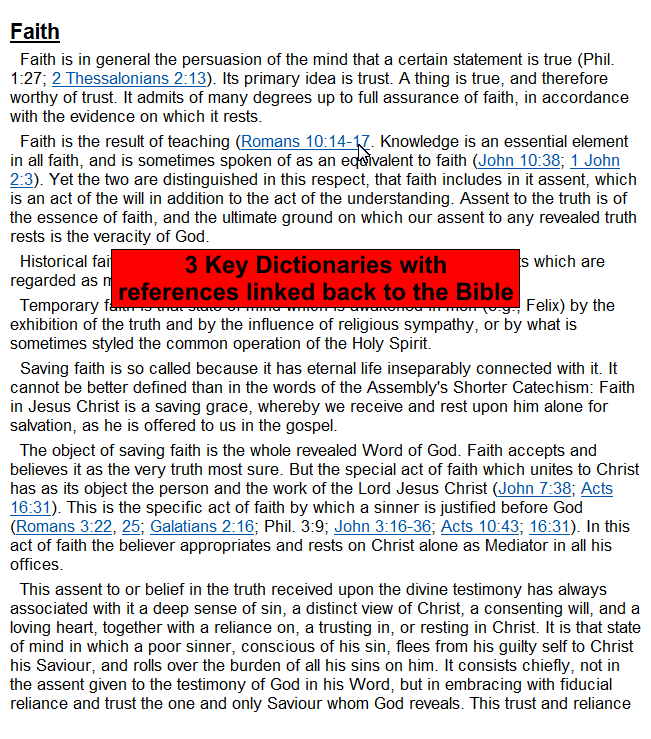 Also… the scriptures references in the Dictionaries, Topical Guide and Concordance are linked back to the Bible.